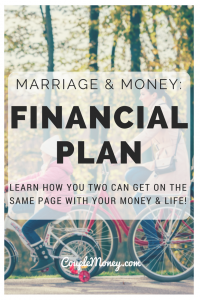 Want to get on the same page with your money? Carl Richards, NY Times money columnist and author, shares tips on to create a one page financial plan! The tagline for this show and the site is centered around building up your marriage and your wealth. But just how do you do that? 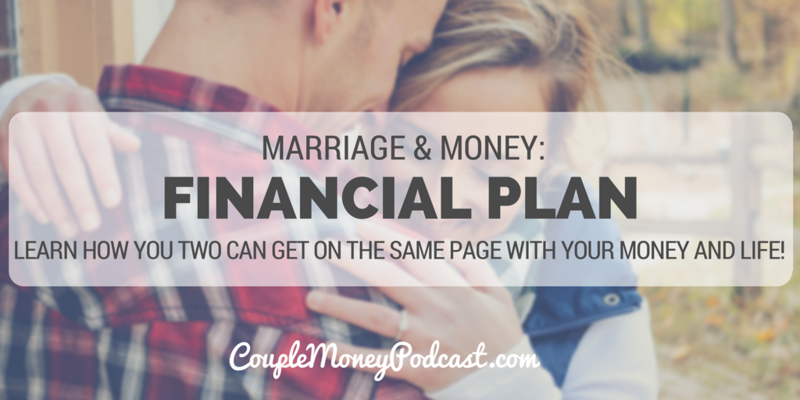 How can the two of you get on the same page and come up with a game plan that works for both you and your budget? 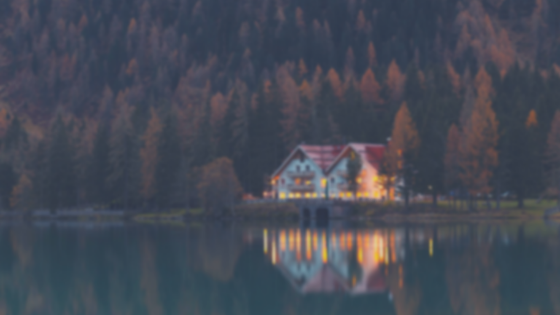 We’re going to look into that today with Certified Financial Planner Carl Richards, author of the new book The One-Page Financial Plan . If you don’t know Carl by his name, you may know him by his sharpie sketches. He uses them to break down money matters on the back of napkins. Hate the complex equations and almost undecipherable jargon thrown out by financial expert? This is your episode! If you want to hear interview another NY Times columnist, listen to my episode with Ron Lieber. We get into how to teach kids how to be smarter and more generous with money. I appreciate the recording – but I would lower the background music while the guest is talking, couldn’t hear him well. Thanks for the feedback! I will adjust the sound levels for the next episode.